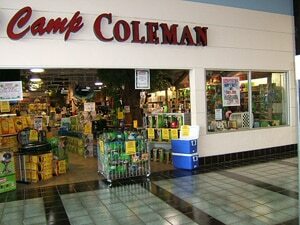 Coleman is the world leading camping and outdoor accessories company. From coolers, chairs, lanterns, stoves, grills, tents. Anything you might need for your next great camping adventure.